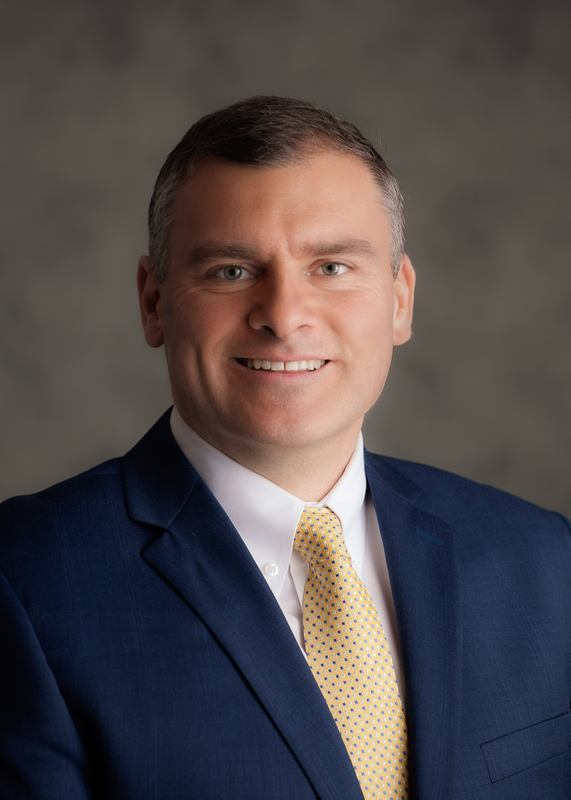 Roddie Mackenzie is Senior Vice President – Marketing, Innovation and Industry Relations for Transocean. It’s been about four years since the downturn began, and the industry has been relentlessly focused on lowering costs since then. How is the industry doing as far as lowering the structural side of the cost equation? 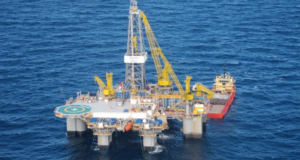 Transocean has put tremendous effort into becoming more efficient, regardless of the dayrate. Our investments in things like our performance dashboards and other initiatives around data analytics – and moving away from calendar-based maintenance – are beginning to pay off. Operators are delivering wells much faster than before, and as a result, the cost of their ownership is now much lower. Our focus continues to be on the structural elements that will change the industry for the better, in the long term, regardless of market conditions. 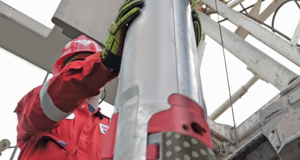 Certainly, as long as we are delivering very high-value wells in terms of safety, time and quality, that should help transcend the fluctuations in dayrates. Do you believe that the structural changes you’ve made will be sustained? Very much so. The initiatives that we’ve put forward are focused on making a lasting impact to the way we do business. Much of our data-driven approach is about putting together systems that measure and optimize our performance that would transcend market cycles. For us, it is not just about looking at crew performance but also equipment. These initiatives are allowing us to bring up the average performance of our equipment by using data analytics to identify and address equipment anomalies. The Deepwater Proteus is drilling in the US Gulf of Mexico for Shell. Transocean recognizes that its real competition is not necessarily traditional drilling company competitors, but the competition for capital spend within operators, who have a choice between spending money on onshore, offshore, renewables and other unconventionals. We’ve identified rigs with similar equipment installed by the same manufacturers and the same shipyards. 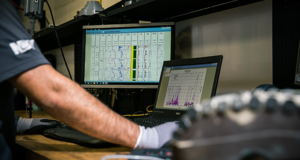 However, the equipment is operating at different performance levels, and that’s simply because of inconsistencies in the way the equipment was set up. Data analytics allows us to identify and recognize these inconsistencies. We’ve already realized significant gains. In many cases, we’ve seen enormous improvements in some key step measures, like tripping. And there’s still a lot more mileage that can be gained. As we go forward, there’s going to be increasing digitization across everything we do. 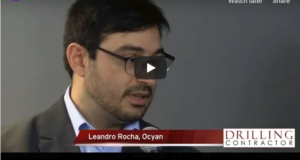 Every day, we are looking at new ways to leverage our data analytics and performance culture, so that we can deliver a better product to our customers. 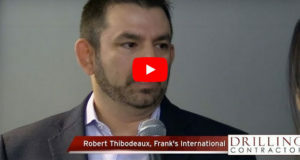 Considering all the things that operators and contractors are doing to lower the structural costs of well construction, how is the industry changing the way it approaches the business model? We’re exploring different options to help operators deliver more economical wells and programs. For example, we have several rig contracts that include performance-based incentives. 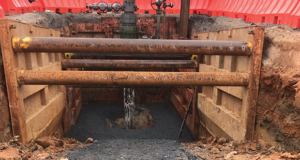 That helps to encourage the right behaviors in terms of delivering wells safely and efficiently – the bonus immediately goes to zero if we have an incident, so safety remains the number one priority. We see in almost all cases that the safest rigs are the most efficient rigs, and the most efficient rigs are the safest rigs. 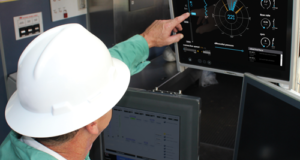 This is really helping operators to get to the lowest cost of ownership on the well, delivering the well efficiently, safely and ahead of schedule. Do you believe this type of contract model will sustain in the future? Many operators are thinking progressively about how they can bring down the cost of ownership while still making contractors profitable, and performance-linked compensation is one means to do that since it is, by nature, self-funding. As activity and dayrates are improving, we remain very amenable to performance-based incentives because our experience, thus far, has been very positive. 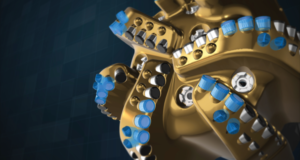 We know these incentives drive the right behaviors and meet our ultimate goal of safely delivering the maximum value possible to our customers and making offshore drilling as competitive as possible. 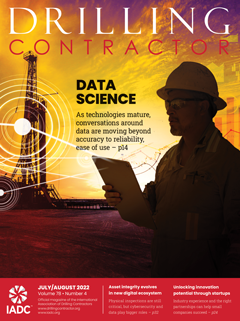 With the way the oilfield is evolving, do you find that the need for different skill sets among your employees is increasing? Absolutely. During the last couple of years, we’ve really seen a shift in the skillsets that are required to be successful in our business. Understanding real customer performance, working data analytics and being innovative at every turn are attributes we value highly. We also spend considerable time collaborating with other organizations outside of our industry that bring previously untapped skillsets, including academia, to enhance our in-house abilities. 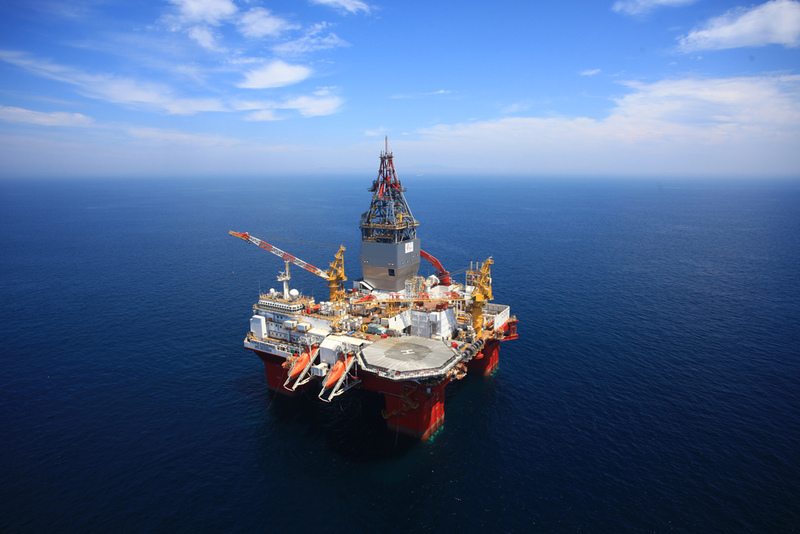 What has Transocean’s experience been in reactivating cold-stacked rigs? The Transocean Endurance is drilling for Equinor in Norway. 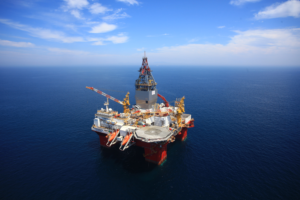 Transocean has brought five newbuild, high-specification rigs out of yards in the past couple of years on long-term contracts. Since the downturn began, the company has also contracted and reactivated several stacked rigs, some of which were cold-stacked. Since the downturn we have been successful in contracting and reactivating several of our stacked rigs, some of which were cold-stacked. We invested significant time and effort and considerable resources preserving the rigs we stacked. Our “cold” rigs actually have power, climate control and people on them, so not everyone’s definition of “cold” is quite the same. We also carefully considered our rig-ranking tool to determine which rigs we expected to come back in better times, and we scrapped those we did not think would be marketable in the future. We made sure our stacked rigs were well preserved so that as they come back, we are delivering that performance and efficiency we have been talking about. Our customers are happy, so we are optimistic that we can repeat reactivations, which, thus far, have gone well. 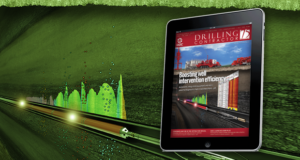 In what areas do you think drilling contractors should make additional efficiency improvements and cost reductions? The real competition to companies like Transocean is not necessarily our traditional drilling company competitors, but the competition for capital spend within the operators, who have a choice between spending money on onshore, offshore, renewables and other unconventionals. We have to deliver a compelling case for capital investment offshore and ensure the cost per barrel is extremely competitive. For many operators, we’ve already seen that their breakeven costs for offshore have come down dramatically. Part of that is because dayrates are lower, but part of it also comes from delivering the wells quicker and more efficiently. For example, we’ve brought five newbuild, high-specification rigs out of the yards in the past couple of years on long-term contracts, and they’re delivering wells significantly ahead of the original schedules and significantly below budgets, despite the rigs still making pre-downturn dayrates. We are also working with those customers on scrubbing all manner of logistical and procedural inefficiencies out of the supply chain, and the results are big. That’s helping operators drive breakeven costs lower and lower for offshore. The continued focus on efficiency is going to demonstrate that offshore represents the best value for our customers’ capital spend. So it sounds like you’re saying Transocean is thinking beyond the rig? 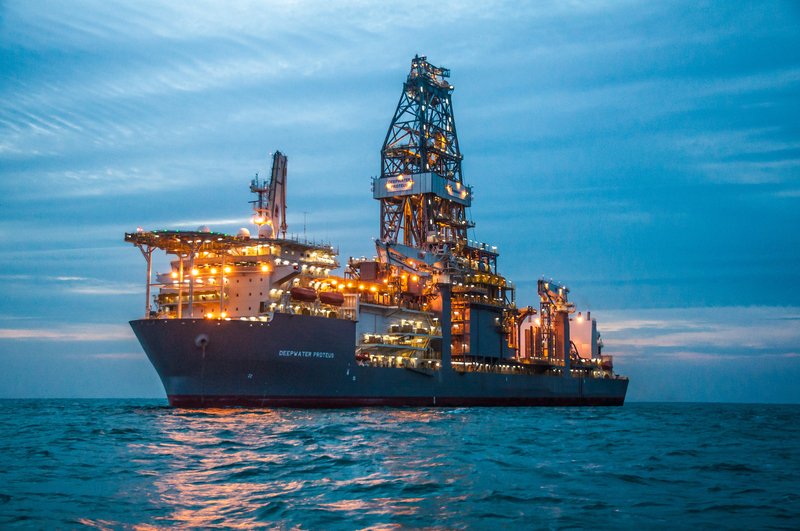 Transocean won a contract for the Discoverer India by investing in a second annular and a DP3 upgrade. It is a positive sign that making the right upgrades to a rig attracts customers. 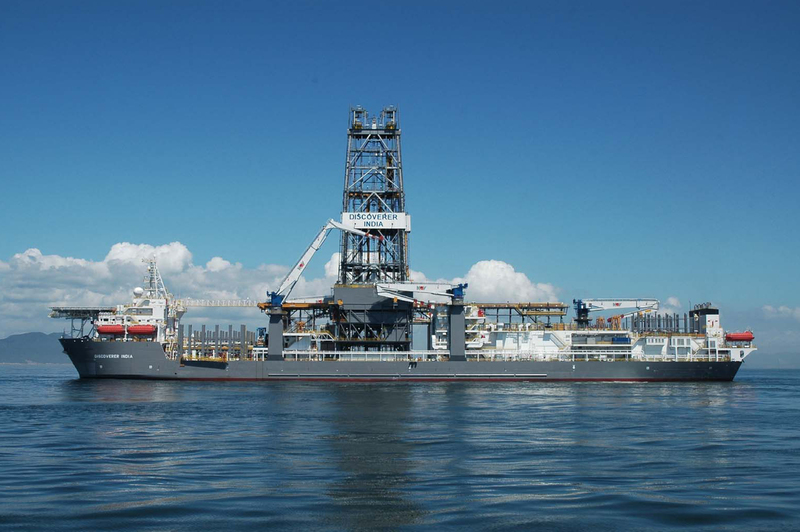 Transocean is thinking about the delivery of the entire well. Previously, when we would think about a perfect day, it would be no incidents, no downtime. The way we now think about a perfect day is no incidents, no downtime, and the well is ahead of schedule. We are changing the mindset across our company, and the performance culture, including many rigs with performance-driven compensation, is helping make that shift. Our customer’s success drives our success. We have a vested interest in making sure that the customer’s well is progressing on or ahead of schedule. The old-school mantra of drilling yourself out of a job just doesn’t hold true today. 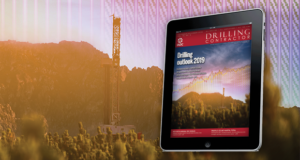 Delivering ahead of schedule results in more economically viable wells being sanctioned, and that drives rig demand, albeit only for the highest-performing rigs, and we are happy to say that is where we want to be. With newbuilds still being delivered, how will this incoming supply impact the market? In terms of the rigs that are in the shipyard, or let’s call them stranded assets, I think you will see them gradually come into the market when economics support delivery of those rigs. As you see the recovery in dayrates, that is more likely to happen. The Transocean Norge was a good example of a very high-specification harsh-environment stranded asset. After we purchased a 33% interest in her, we were able to win a contract almost immediately, and now we will deliver her as soon as possible – and, importantly, her maiden contract is at healthy dayrates. When you think about investments in your rigs, what are the major types of upgrades that add the most value? We look at upgrades in terms of customer requirements and future needs. We do gap analyses to see where we might be able to offer more efficient assets. Our best example is probably the Discoverer India, where we got a job by investing in a second annular and a DP3 upgrade. We have more upgrades planned for her, but she pulled in a contract before we could execute those upgrades, which is a great problem to have. 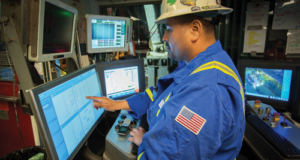 It is a positive sign that making the right upgrades to a rig attracts customers. We routinely use our rig-ranking tool to identify where we have opportunities, so we can make the right upgrades targeted at the right customers and the right markets. 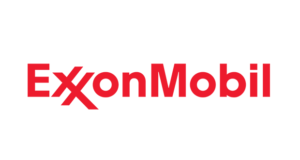 You may also have seen where we signed the industry’s first drilling contract for a 3 million-lb rig with 20,000-psi well control system with Chevron. 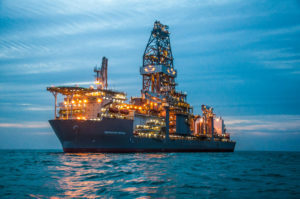 It was also the first five-year high-dayrate ultra-deepwater contract signed since the downturn, again demonstrating the value of the right investment in equipment upgrades. 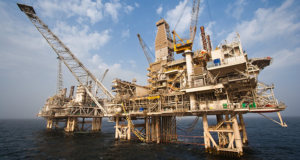 How has Transocean changed the way it works with its vendors during the downturn? We started by exploring data analytics on vendor performance and spending. One outcome was to implement OEM healthcare agreements. These agreements essentially create a solid economic model for both of us, including financial incentive for the OEMs to deliver better uptime. The idea is that they get rewarded for better performance, rather than time and materials for fixing broken equipment. This is similar to the performance contracts that we enter into with our customers. We want to align efficiencies and compensation to drive the right behaviors and that desire to make offshore drilling as safe, reliable and competitive as possible. 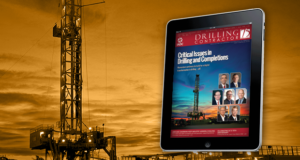 What are some key issues that are top of mind for you as offshore drillers move toward a recovery period? A key theme for us is attracting new people into the industry. Through the downturn, we have continued to invest in our people in terms of training and expanding responsibilities. But now, as we move into a time of greater activity, we also have to focus on recruitment. 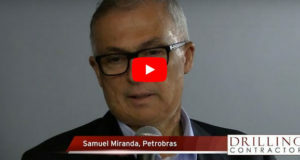 We recognize that some who left the industry are unlikely to return, so it is important that we train the next generation, attract them to the industry and demonstrate that the new oilfield is a high-tech, data-driven industry full of opportunity. Linda Hsieh is a graduate of the journalism program at the University of Texas at Austin, where she also completed the Business Foundations program at the U.T. McCombs School of Business and minored in Asian Studies. She has been writing for Drilling Contractor since 2005.